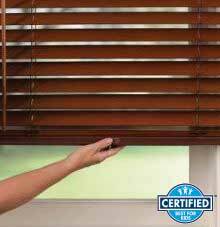 Opt for Cordless Lift & Lock TM, and you’ve just added an extra level of safety for your children and pets. 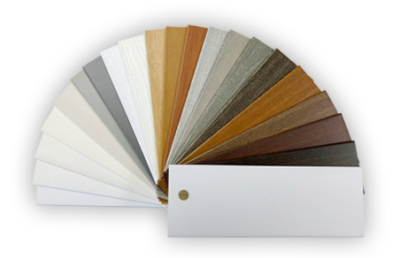 Choose from neutral colors and natural tones in a smooth finish or select our Premium Grain that features a beautiful wood grain print. 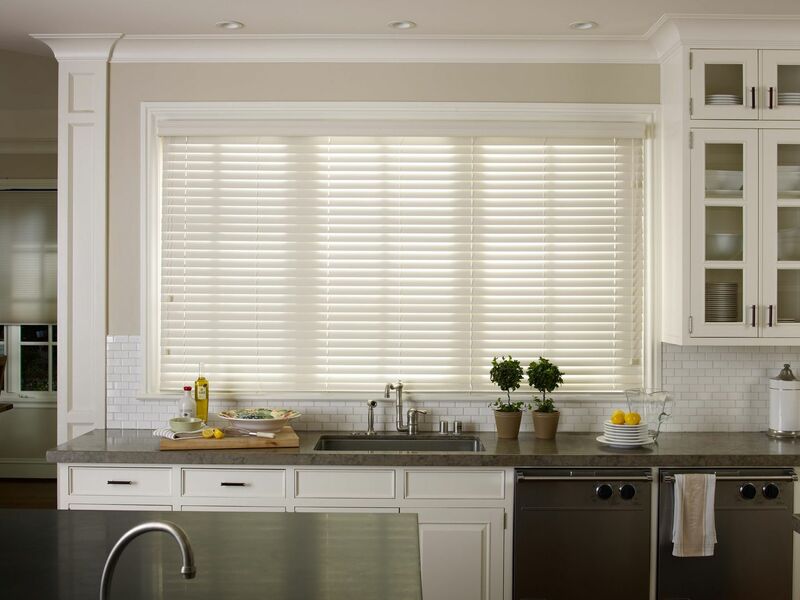 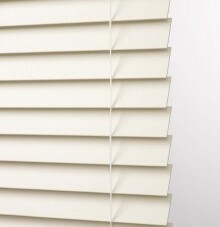 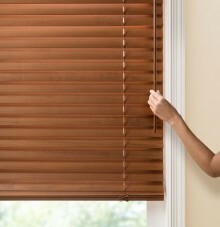 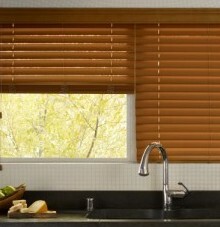 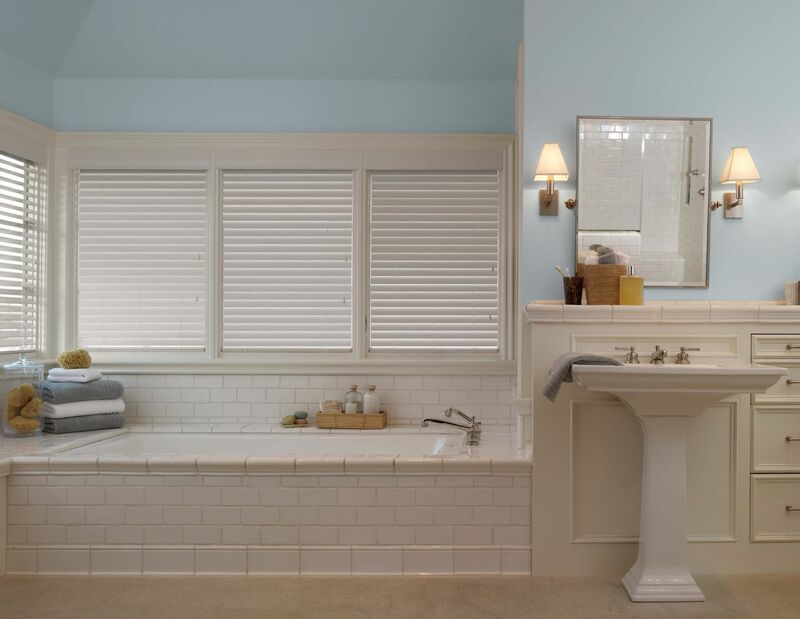 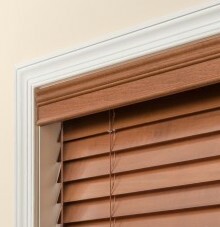 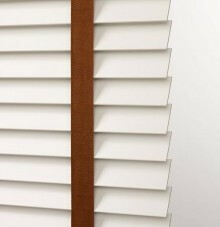 Add a woven decorative tape in a contrasting or complementary color and you have a custom designed blind. 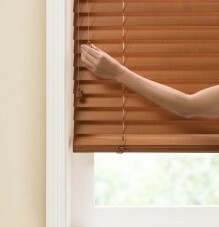 closed by pulling the tilt cord. 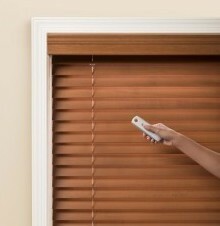 with the wand tilt option. 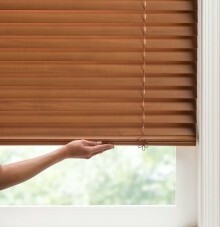 like one blind, but operate independently. 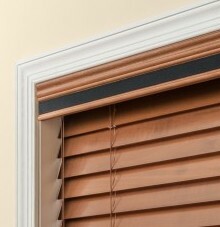 with the rest of your decor. 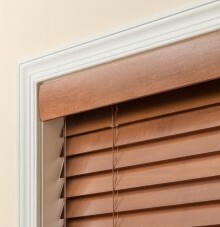 your windows in with the rest of your room.